Product prices and availability are accurate as of 2019-04-09 14:12:41 EDT and are subject to change. Any price and availability information displayed on http://www.amazon.com/ at the time of purchase will apply to the purchase of this product. 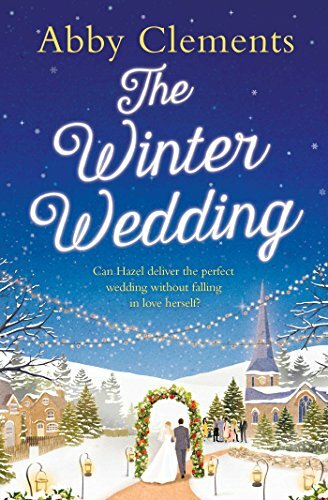 In this charming and festive holiday romance, a young female television producer unexpectedly helps plan her twin sister’s wedding—but can she deliver the perfect winter wedding without falling in love herself? Hazel never set out to be a wedding planner. She was just helping her stressed-out twin sister Lila with making decisions about wedding cakes and reception décor for her big day. But when Lila and Ollie’s ceremony is a runaway success—with guests raving about the food and decorations at the stunning venue, word about Hazel’s expertise soon spreads. But Hazel’s clients expect the very best. 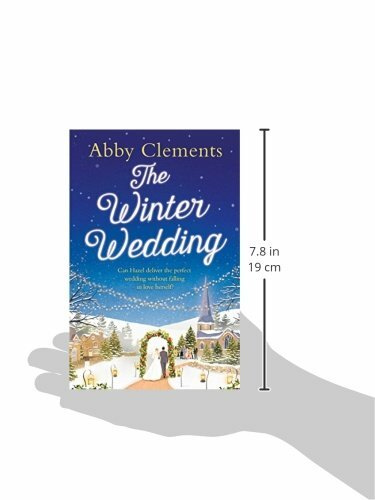 She’s promised lawyers Gemma and Eliot a snow-covered castle in the Scottish Highlands, and laidback couple Josh and Sarah a bohemian beach wedding in a Caribbean paradise. But as weather, in-laws, and willful brides conspire against her, can Hazel get two very different couples to walk up two very different aisles to say “I do”? And will she find her own happy ending if she succeeds? An enchanting novel about love, family, passion, romance, and friendship this is top-notch women’s fiction that’s perfect for fans of Carole Matthews and Trisha Ashley.